In a state as bejeweled with lakes, rivers, streams, and creeks as Tennessee, it's no surprise that swimming is one of the most popular ways for locals (and visitors) to enjoy the warm weather. 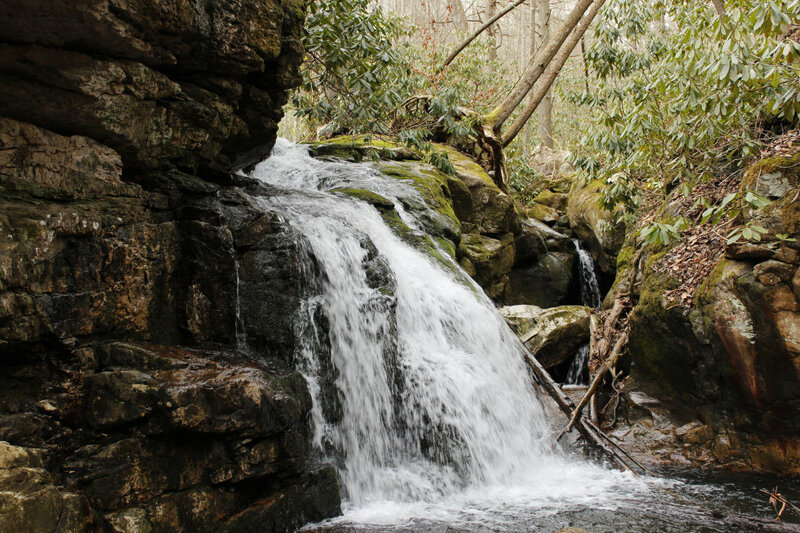 With 56 state parks and an abundance of other public and private recreational areas throughout the region, the Volunteer State is a paradise for those wanting to get their hair wet when it’s nice outside. Here’s a roundup of some of the best spots (did someone say waterfalls?) where you can take a plunge in the great state of Tennessee. Fall Creek Falls State Park is Tennessee’s largest and most visited state park, and for good reason. Its beauty and array of activities is unparalleled. Aside from breathtaking waterfalls and streams, you can also take a dip in an Olympic-sized pool, zoom across a zipline, enjoy the aerial obstacle course, rent a boat, go fishing, play a round of golf, ride horses, and hike or bike your way through one of more than a dozen trails. 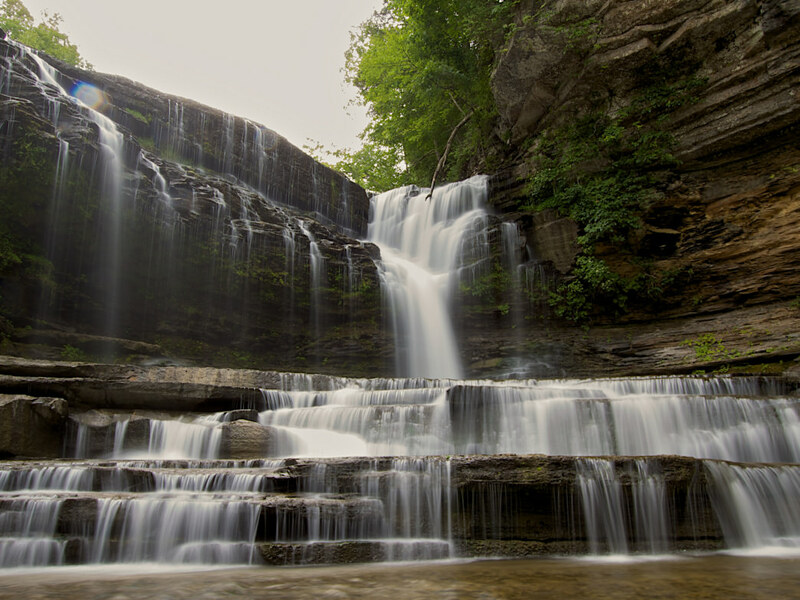 For a challenging (but ultimately rewarding) adventure, Cummins Falls State Park is known for the steep, uneven hike to its gorge and waterfall base. Be sure to wear sturdy shoes with good grip, and watch your step as you make your way to and from the water. The serene, natural sand beach on Center Hill Lake in Rock Island State Park has a modern bathhouse, as well as a couple of upstream swimming spots—the "ice hole" and the “warm hole.” With volatile water levels, slick rocks, strong currents, and no lifeguards, enter the water at your own risk. This park is best suited for experienced swimmers. Known as both the Montgomery Bell Tunnel and the Patterson Forge Tunnel, the country’s first water diversion tunnel is located at next to the boat ramp on the Harpeth River in Kingston Springs. The drop-off at the mouth of the limestone landmark forms a makeshift waterfall, and the rocks around the area are perfect for catching some sun after taking a dip. Spanning more than 25,000 acres and four counties,South Cumberland State Park is no shrinking violet among its fellow state parks. The picnic friendly, man-made beach and swim-up dock in the Grundy Lakes area draw swimmers of all ages. The park also has several trails with waterfalls, and while jumping from the falls is strictly prohibited, cooling off at the base is allowed. Just north of Summertown, the base of Stillhouse Hollow Falls is a beautiful and shallow spot for wading after taking a short paved path to reach the water. Quiet and easily accessible, it’s a great place to bring children of any age for a family-friendly splash. In southern Knoxville, Fort Dickerson Quarry is popular among University of Tennessee students, thanks in part to its proximity to the campus. Found inside the city-run Fort Dickerson Park, it’s a gorgeous blue oasis amid 85 acres of urban green space. At Old Hickory Lake, the U.S. Army Corps of Engineers has three day use areas that are accessible to the public: Old Hickory Beach (in the town of Old Hickory), Cedar Creek (in Mt. Juliet), and Laguardo (in the town of Laguardo). It costs $5 per vehicle or $2 per person to enter each area for the day, or annual passes can be purchased at the attendant booth for $40. All three spots have a sand beach, picnic area, playground and restrooms, while Cedar Creek also has a group picnic shelter and volleyball net. The privately-owned area surrounding Rutledge Falls in Tullahoma might be a little hard to find, but it’s worth the effort it takes to get there. 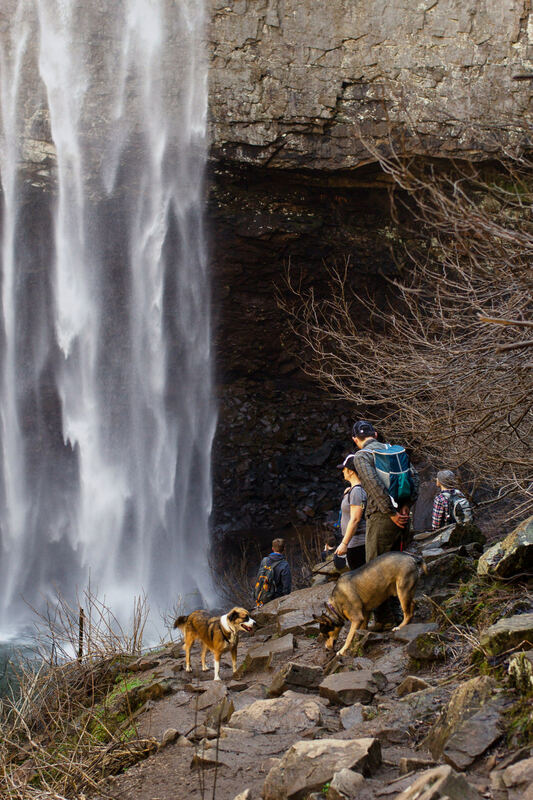 Free and open to the public from dawn to dusk each day, the 40-foot waterfall cascades down to a heavenly and icy cold creek at its base—a blissful break from the Tennessee heat during swimming season. And last but not least, is Blue Hole Falls in Carter County. 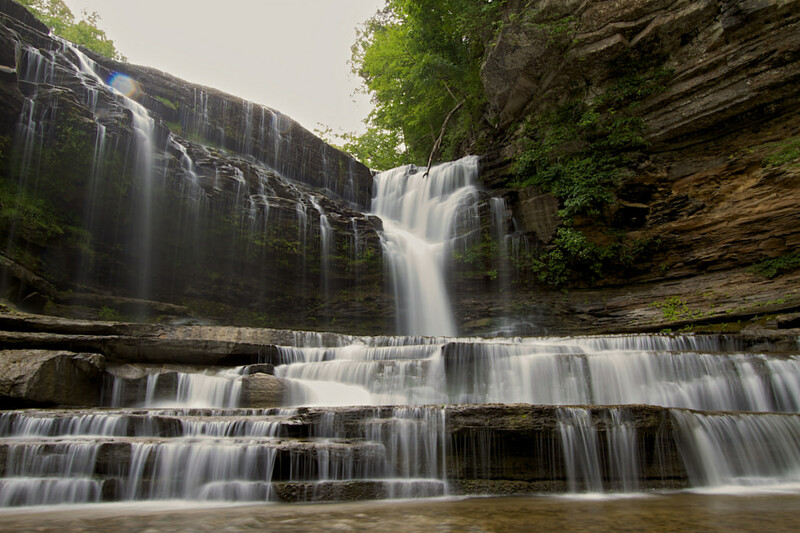 Known mainly to locals and popular among waterfall photographers, this quaint quartet of waterfalls is tucked away in the Elizabethton community of Stoney Creek. A primitive set of fencepost stairs leads visitors down from a parking area to the base of Holston Mountain, and while there isn’t a Leave No Trace policy in place, proper etiquette is always encouraged.